Last edited by joe_denilson; 27/01/2019 at 5:56 PM. Last edited by joe_denilson; 03/02/2019 at 10:51 PM. Last edited by joe_denilson; 10/03/2019 at 4:04 PM. Last edited by Round Tower; 31/03/2019 at 11:14 PM. At junior level the biggest game in our 44 year history, at youth level we had a girls U16 FA! 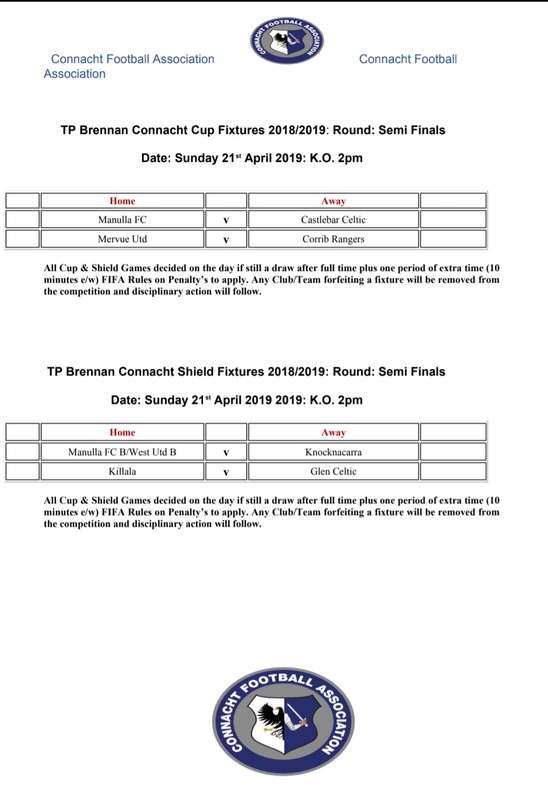 cup final and a the last 16 in boys U17 FAI cup, St Patricks college has played in a number of Schols finals, winning 3 which the majority of the girls played for Killala FC. Last edited by Round Tower; 19/04/2019 at 6:46 PM. What aa game, went 1 - 0 up early through Ryan Sweeney, Celtic then scored 2 in the first half to lead 1 - 2 at HT, they went further ahead but Giggs pulled a goal back from the spot and then equalised through a brilliant free kick from Tommie Loftus, 3 - 3 at FT, no scores in ET. from the spot Giggs, Ryno and Aidan Fergusio while Celtic hit the bar, Danny saved their nd one with the 3rd hitting the post. What wass surprising as they had won an earlier tiee 13 - 12 without missing a peno. Congrats Round Tower Ye are Building a Nice Squad again down their. Ye will be back in Premier League Next Season. Thaanks, it will be a great day, we ad a big crowd yesterday, we haave a nice blend of youth and experience, as for promotion we wshould be there or there abouts. 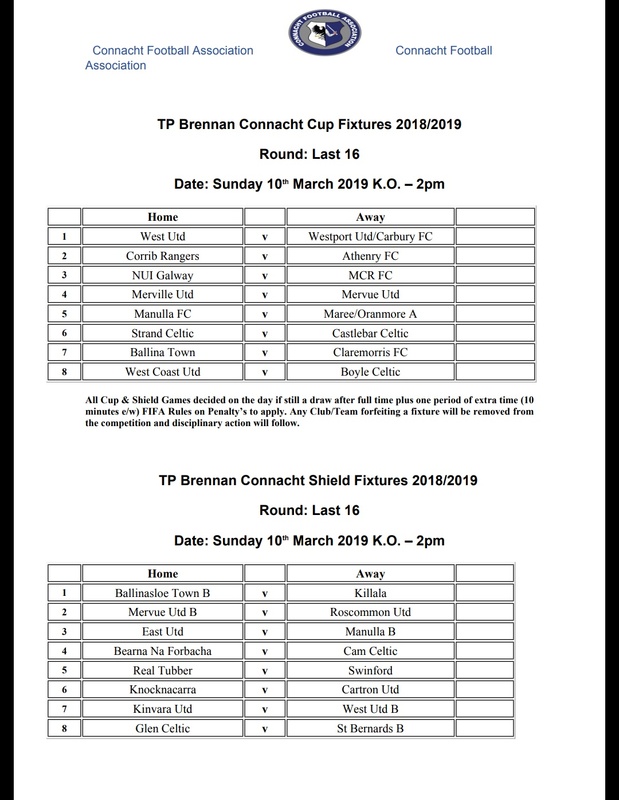 Playing against Manulla B or Knocknacarra will be a good test and it will bring them on even more.